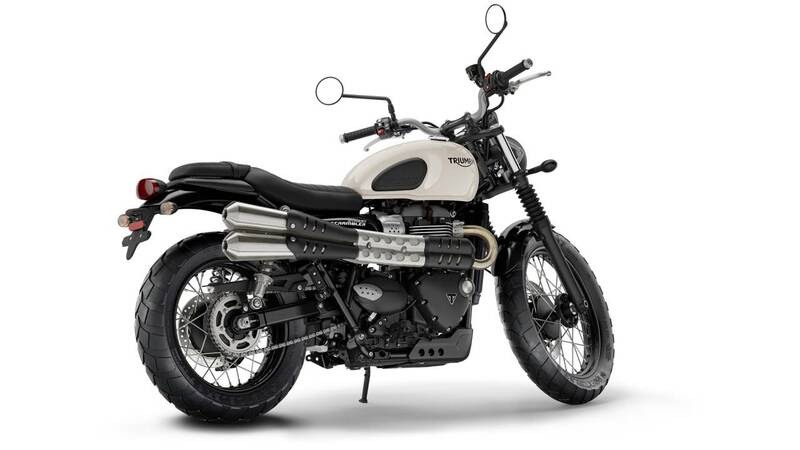 Though Triumph is grooming us for the unveiling of the new Scrambler 1200 at the end of the month, it hasn’t kept the Brit brand from hitting Intermot with not one, but two new updated models for 2019. 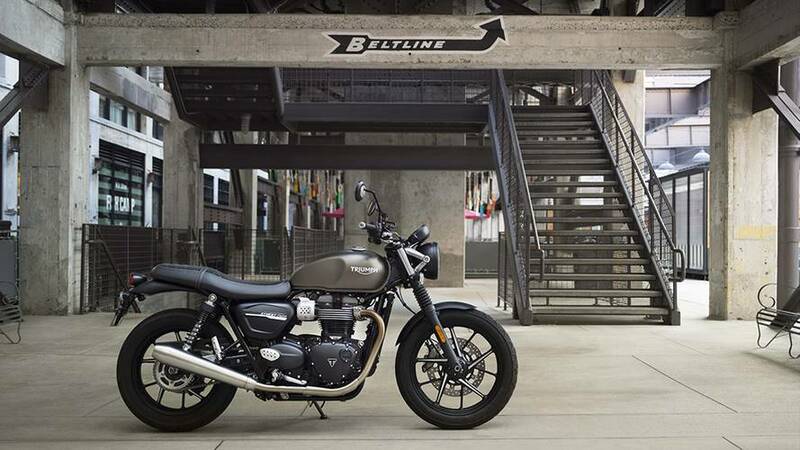 The two Street models, the Twin and the Scrambler, get a refreshed look and a power boost for the new year. Served on a silver platter as an appetizer to everything else that’s coming our way, Triumph offered us the updated Street Twin and Street Scrambler. The most exciting update on the plate is the power increase both models have received. In fact, the output of the parallel twin has been jacked by 10 horsepower to reach 64 hp for 59 lb-ft of torque. The redline has been raised by 500 rpm and set at 7,500. Not that the Triumph twins were boring by any measure, but they just got more exciting. The block itself gets a new magnesium cam cover, lightweight crankshaft, deadshaft, and balance shafts as well as a lighter clutch. The Nissin brake calipers have been swapped for 4-piston Brembos. The two Streets also get a high-spec cartridge front fork and a slightly reorganized riding ergonomics meant to improve comfort. The visual cues remain mostly unchanged. The Twin receives a new set of aluminum spoke wheels while the Scrambler gets a more rugged saddle finish and a wider front fork. 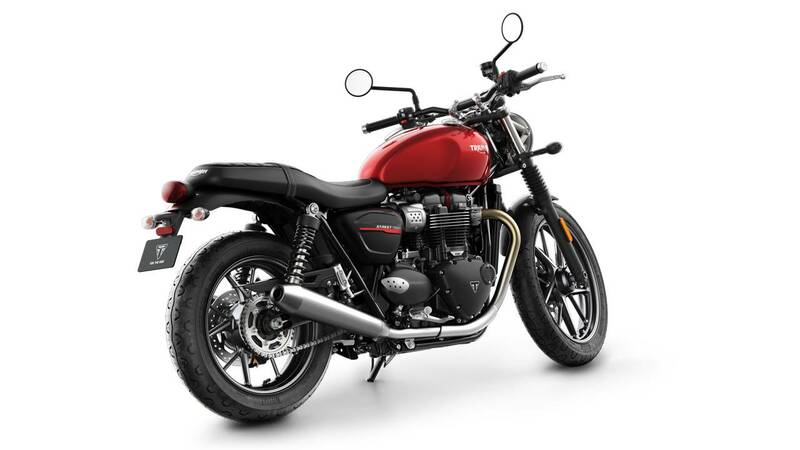 Both bikes are decorated with Triumph’s new and modernized logo and receive a new instrument cluster. 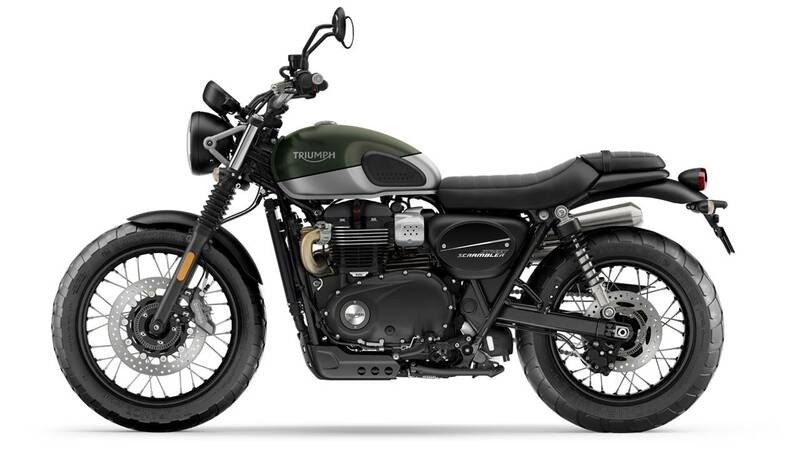 According to the Triumph website, pricing for the new 2019 Street Twin and Street Scrambler will be listed on November 23.